Close in home on private acreage with INCREDIBLE views! Bring all your TOYS. 8.5 acres and only 5 minutes to the freeway! 4 bedrooms two bathrooms with separate recreational room near garage. Possible studio apartment? Mother in Law qtrs.? Detached shop/barn. This home has endless possibilities. Relax and enjoy the view on the beautiful deck or explore the great outdoors in the peaceful woods. 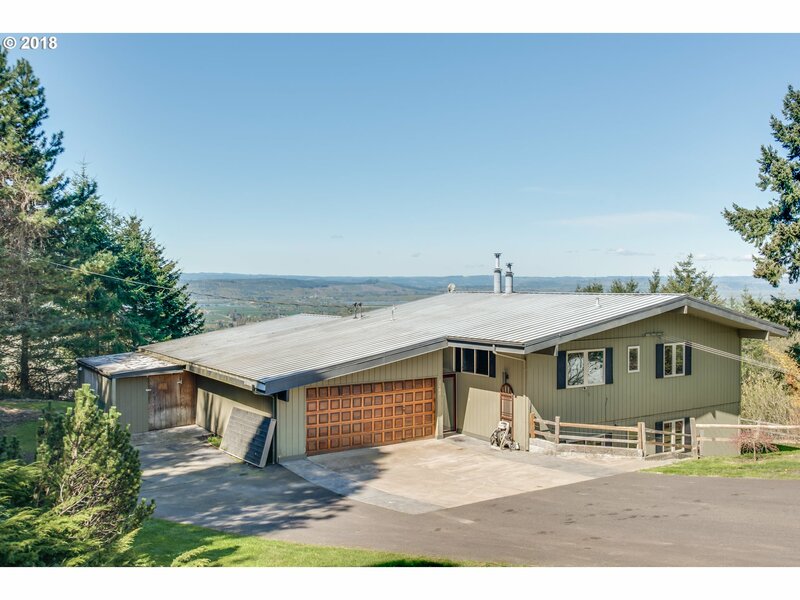 I am interested in the listing at 39108 NW Maki Rd, Woodland, WA 98674, MLS# 18016096.